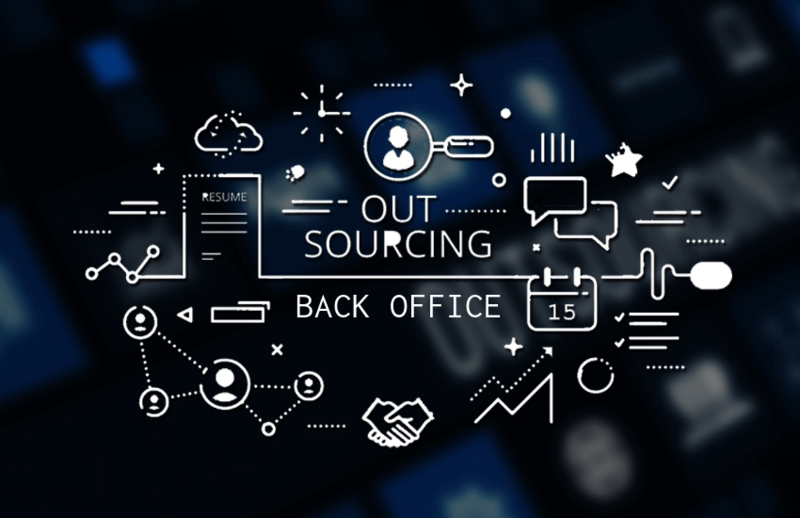 Vcare > Blog > Back Office Outsourcing > How Back Office Outsourcing Services Can Help You Expand Your Business? Let’s say you are improving your telecom networking capabilities. You are investing in infrastructure. The company is spending millions on commissioning new antennas, deploying engineers on the field for optimization and streamlining the process. The pressure is intense. However, at the same time you have to manage your already prevalent services. The problem is exemplified when you consider that the call volume will increase due to outages (which are part of overhauling a telecom network). On top of that, just consider the data that would need to be managed. A great way to perform these data management, inventory management and accounting tasks is by employing back office outsourcing services. Although cost-cutting is still the primary reason for outsourcing call centers, back office services are not always about economic benefits. Accounting tasks that are part of back office operations require expertise in mathematics and software solutions like Tally. It is not always easy to find efficient employees with good accounting skills. Hence, outsourcing makes good business sense, especially when setting up an in-house team is a chore that you do not want to undertake. And more importantly, when you are expanding your business and do not want to focus on non-core services. When you outsource back office to countries like India and China, you immediately get access to intelligent employees with long-term experience in accounting. The double advantage of low-cost labor and better quality of work makes outsourcing a great way to counter the challenges of competition. 1. To makes sure the crucial data of customers is not compromised, outsourcing should be done to a company with a good name in the market. Outsourcing to a newbie in the industry can have serious repercussions. If the data gets lost due to ignorance of a newly-formed company, then your business may never recover. 2. Scan for companies that are operational 24/7. This will allow you to fetch necessary details from them whenever you want. Also Read : Why Passion Can Get You in Trouble While Starting a New Business? Posted in Back Office Outsourcing and tagged Back Office Outsourcing, Back Office Outsourcing Services, outsource back office, Outsource back office service.